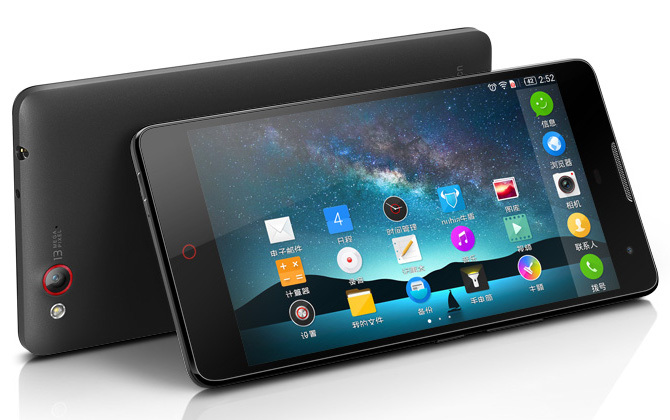 Nokia has unveiled the newest addition of Asha family. It comes in the market with both single SIM and dual SIM variants at an extreme attractive price. It combines a 2.4 inches LCD screen with the QVGA screen resolution of 320*240 pixels. The QWERTY keyboard is decorated in 4 rows. Nokia Asha 210 is aiming at the younger as well as teenage users doing a lot of texting and chatting having a limited budget. Latest addition of Asha lineup is the first handset containing a dedicated whatsapp key which will provide you fastest access to social and instant messaging and chatting application which have been installed in your device. Nokia has made partnership with three other messaging app and social network and bring them into Nokia Asha 210. Nokia Asha 210 has dedicated hardware toggle to on off. But a matter of sorrow that the handset lacks fast network support such as 3G. Local connectivity is featured with blue-tooth and micro-USB. Nokia Asha 210 is perfect for capturing & sharing with friends great photographs. 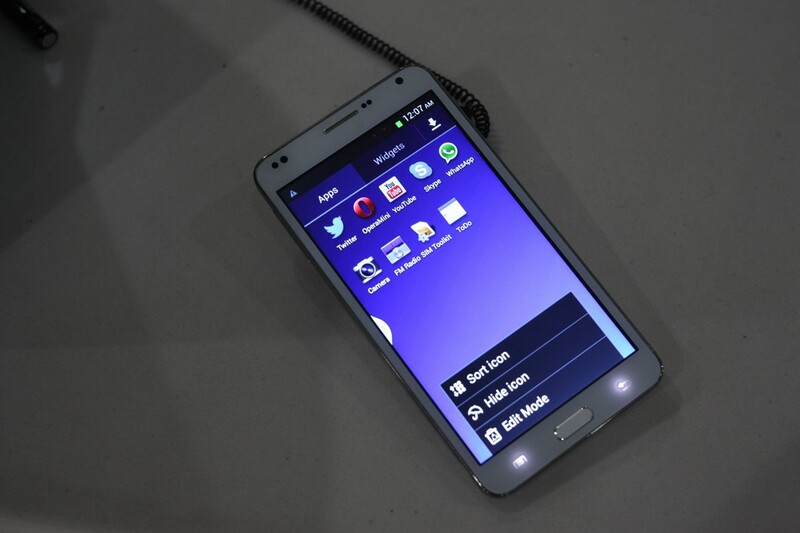 It contains 2.0 mega pixel cameras which can be started by pressing a dedicated button that is on the front. This button even works when the phone is locked. So, there is no time to be wasted. There is a smart build in imaging software. This feature will give you the opportunity to edit the photo directly on the phone. You will be able share them with your friend in different social networking site. Like all the Nokia Asha handset Nokia Asha 210 will provide you a surprising battery life. You will get about 46 days standby time with single SIM handset and about 24 days standby time with dual-SIM model. The dual SIM model will support easy Swap. That means you can change the secondary SIM without making the handset powered off. 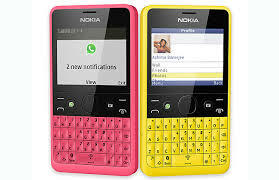 You will find cyan,magenta,black,yellow color Nokia Asha 210 to choose. It is expected that the price will be around 72 USD. So it is expected that it will be affordable in developing counties also. This release is such a good news.